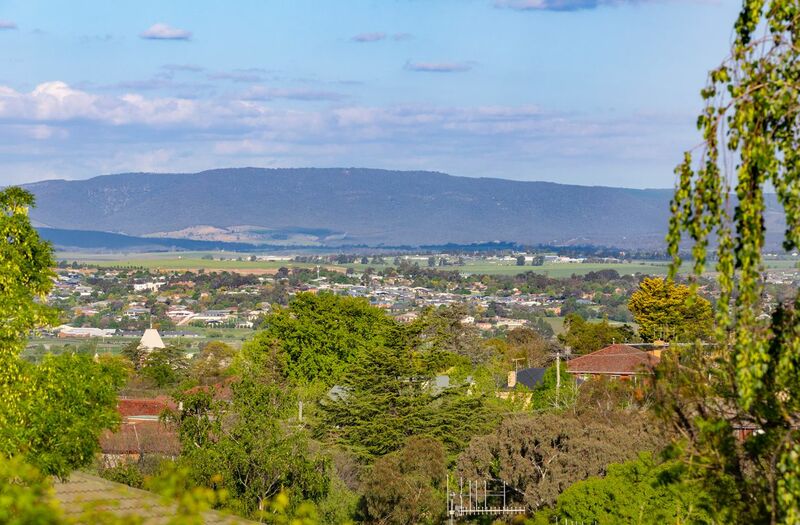 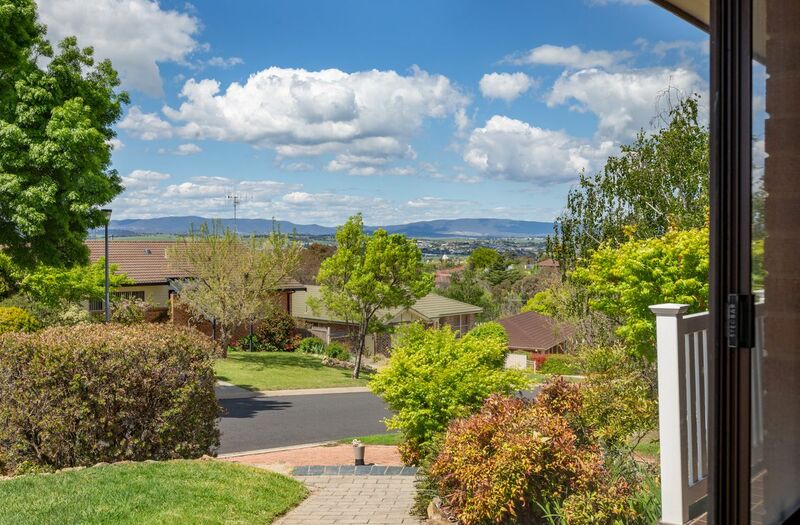 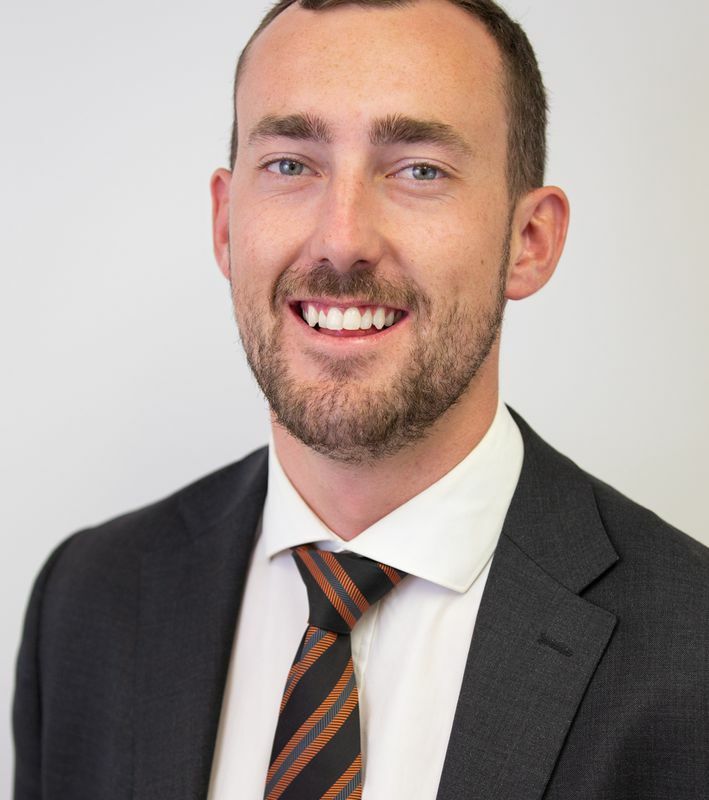 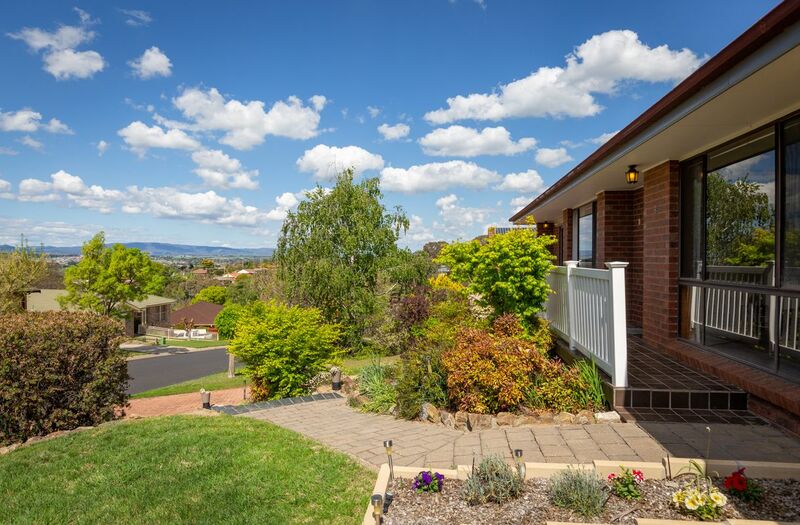 * Wonderful street appeal with established gardens, slate steps and a lengthy balcony along the front of the home enjoying the ideal aspect to take in the stunning views back over Bathurst. 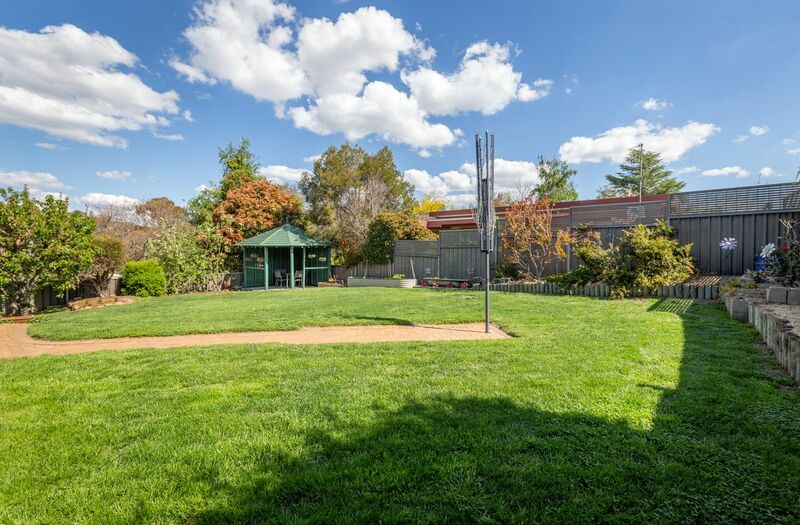 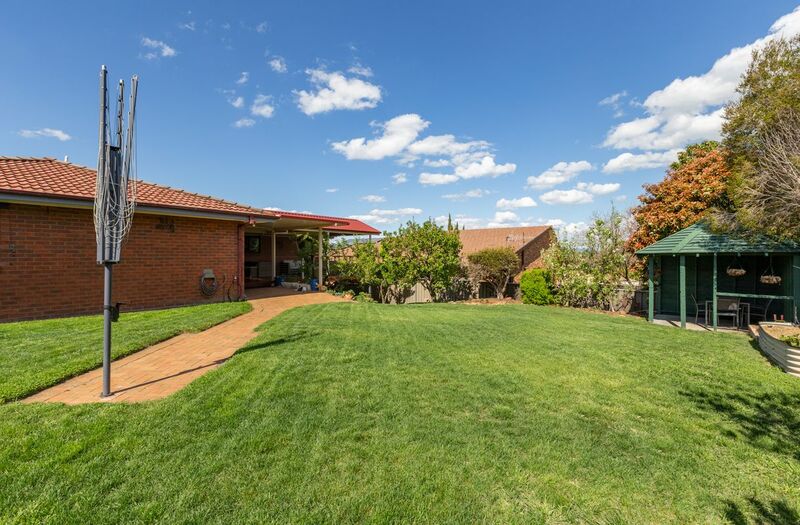 * Embracing the North-facing aspect of the property are multiple living areas including a massive living room, separate dining room plus a media/rumpus room which spill out onto the outdoor entertaining area. 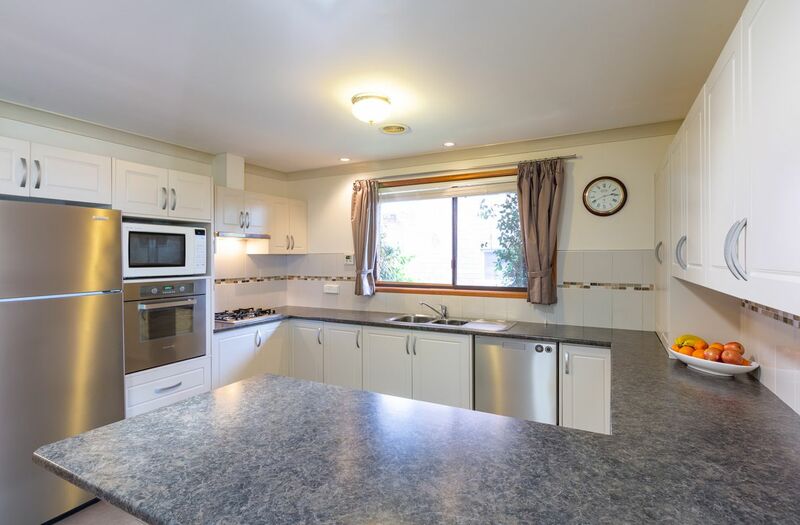 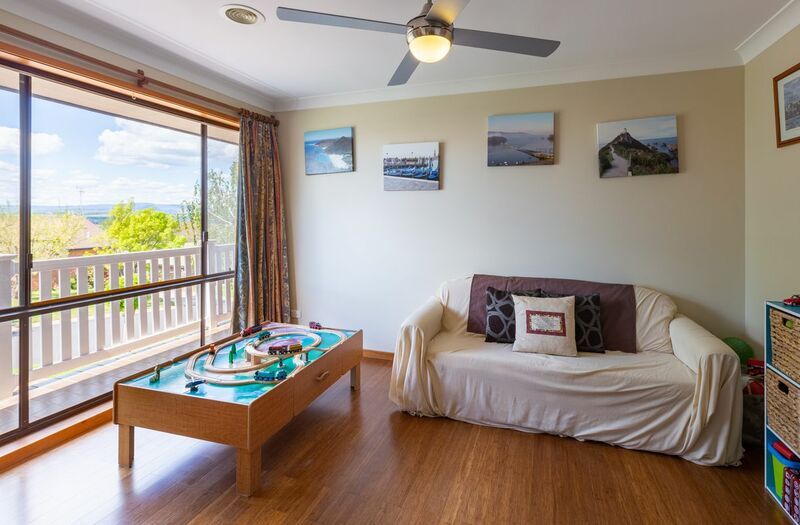 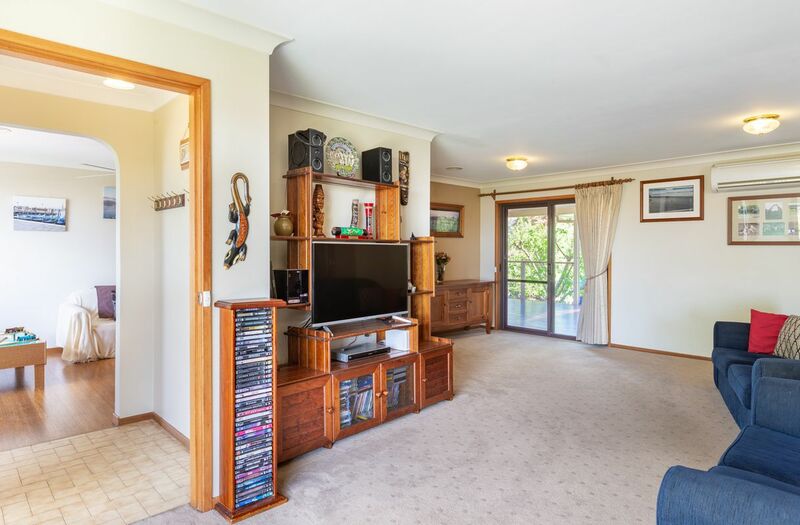 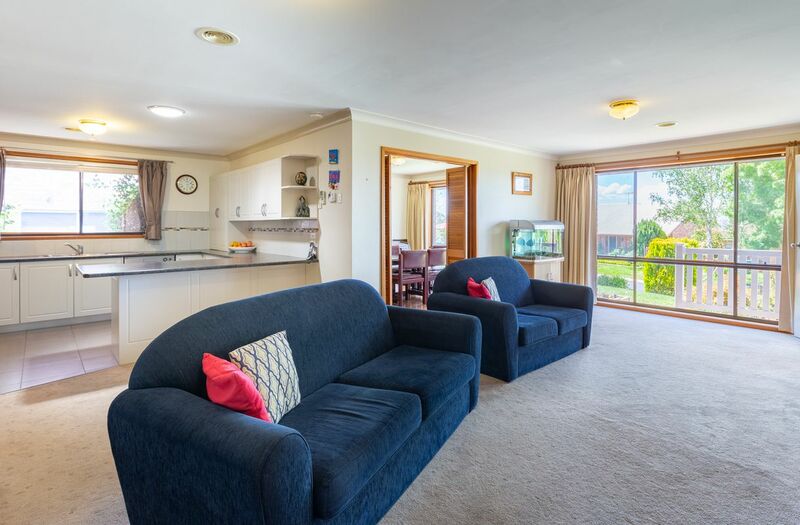 * The living area is overlooked by a modern and tasteful kitchen complete with laminate benchtops (in excellent condition), stainless steel oven and gas cooktop, stainless steel dishwasher and twin sink. 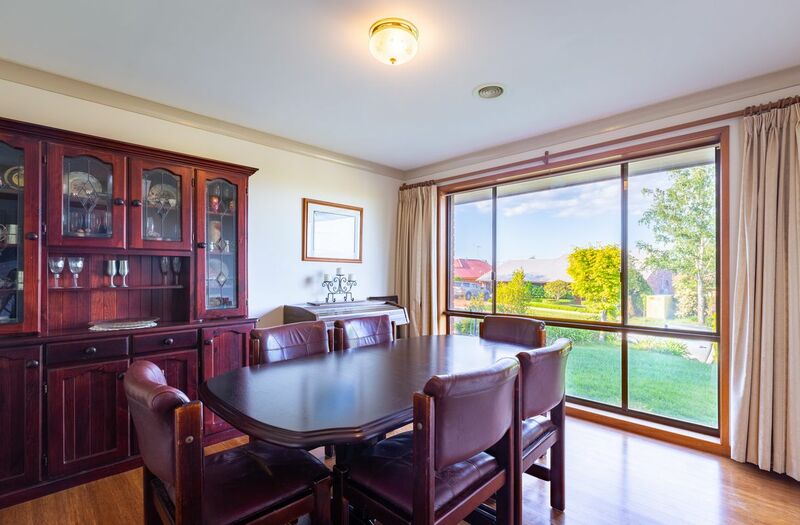 * Both the media room and formal dining room are lined with floating timber floorboards. 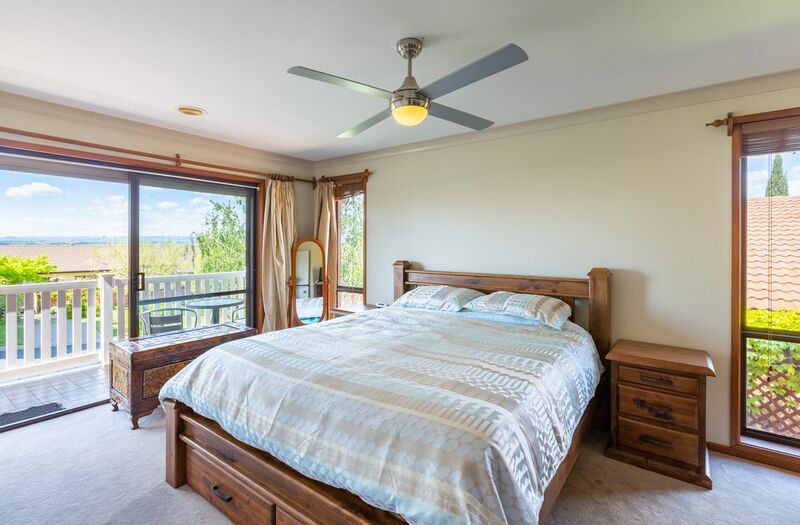 * The huge master suite features double built-in robes, fully renovated ensuite and direct private access to front balcony through glass sliding doors. 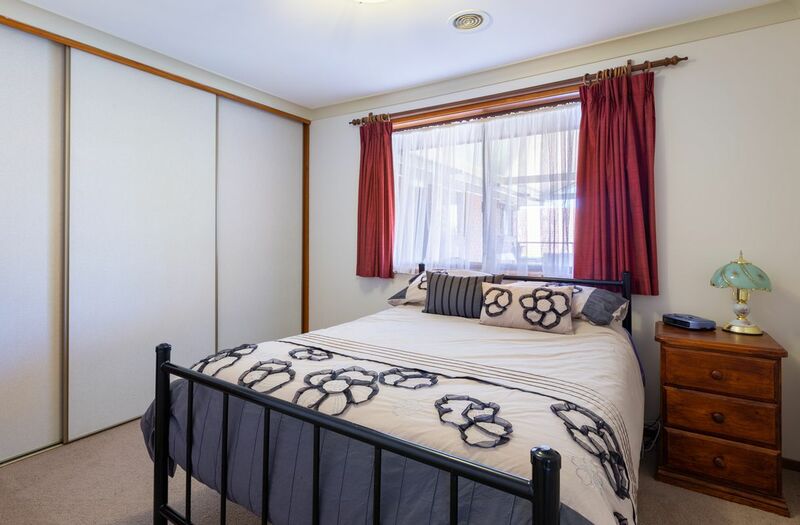 * Three guest bedrooms are all generous in proportion and all are fitted with built-in robes. 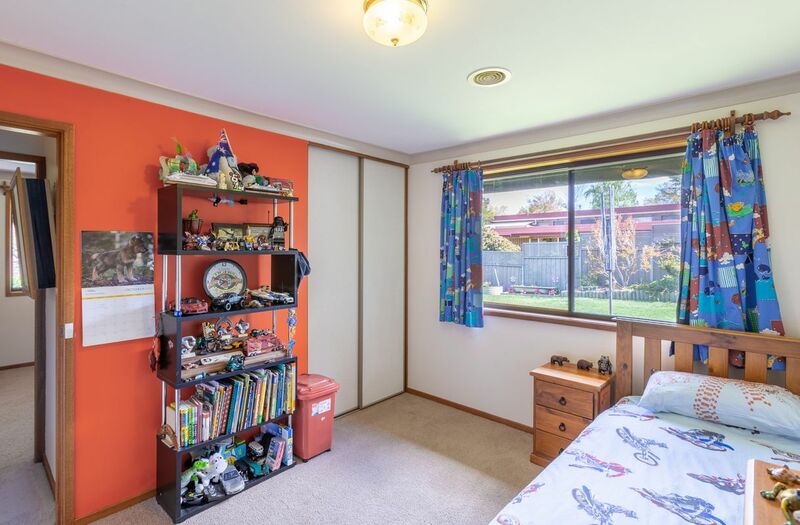 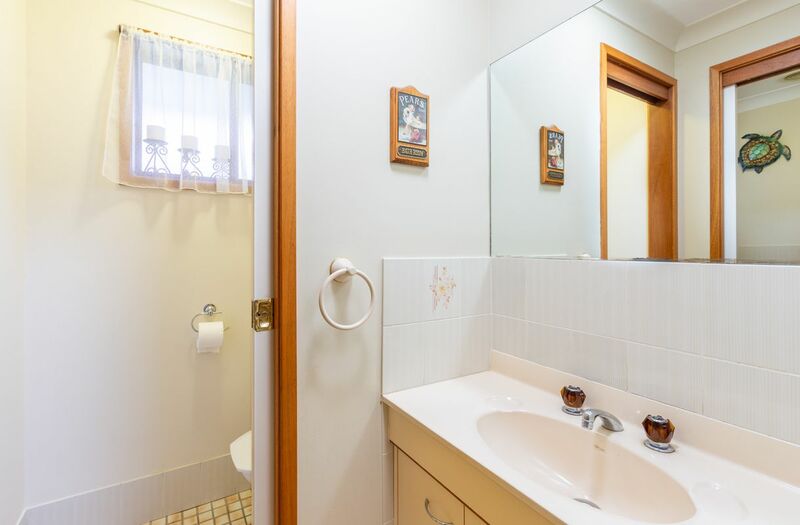 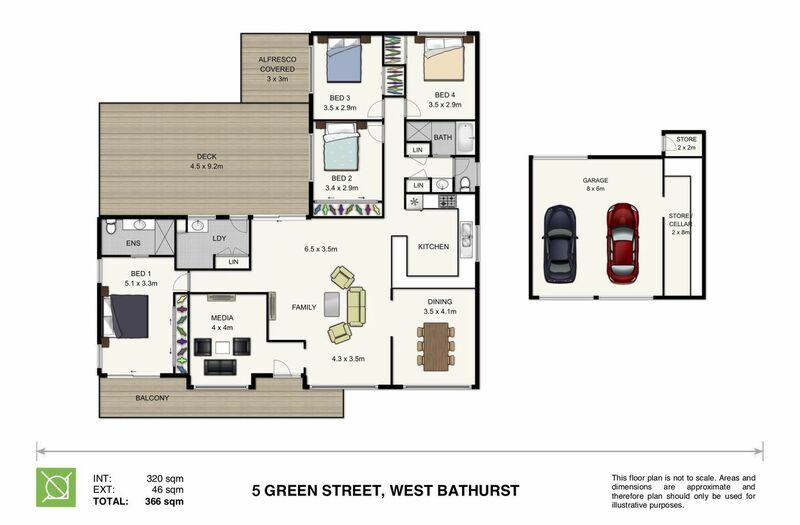 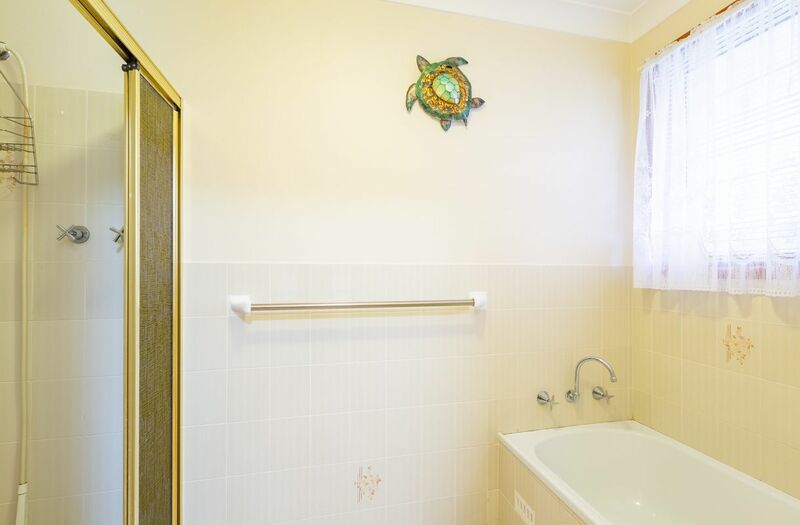 * A three-way bathroom with two additional linen cupboards sits wedged between the kitchen and bedroom wing with separate toilet ideal for family living. 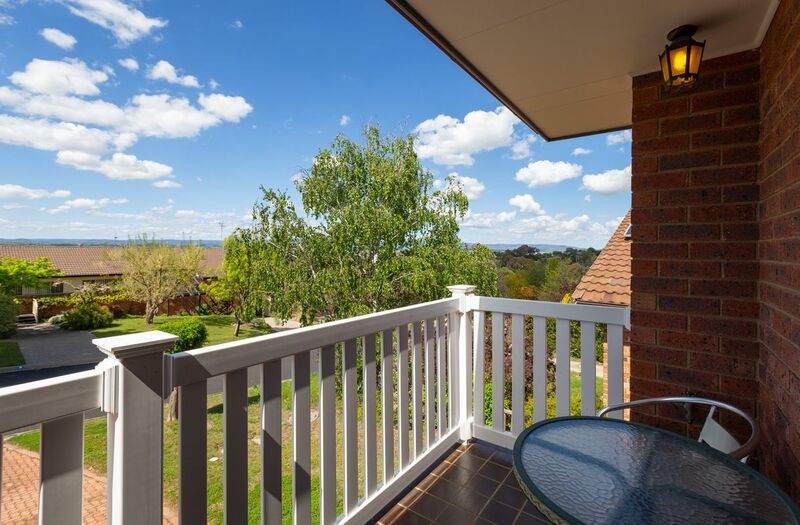 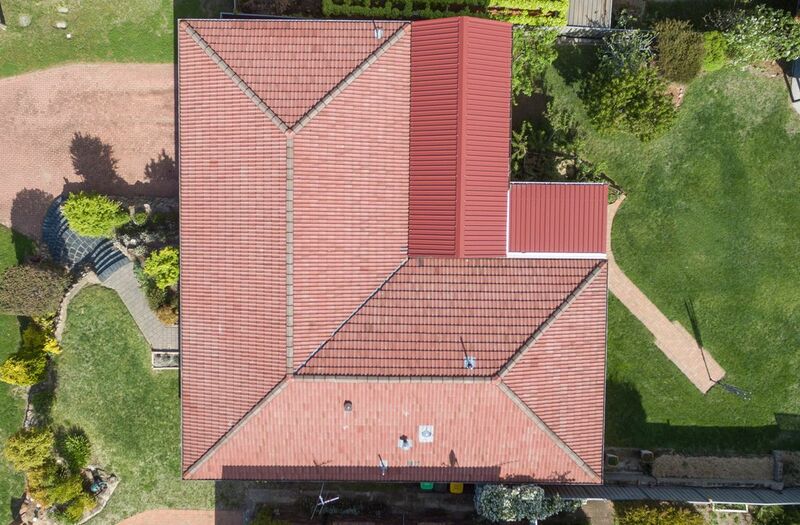 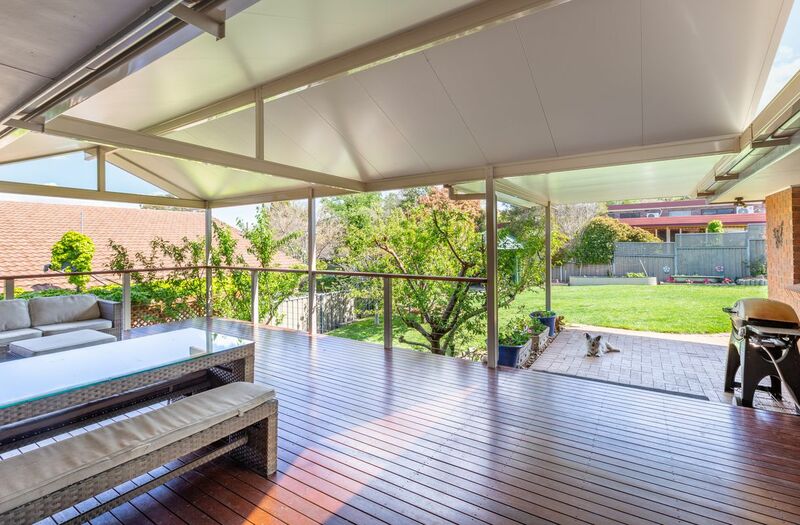 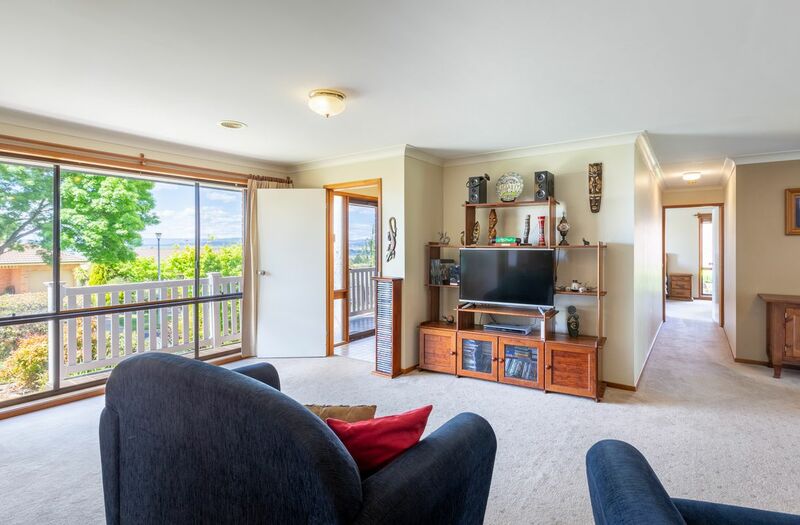 * An expansive elevated timber deck sits at the rear of the property and provides the ultimate outdoor entertaining area overlooking the low maintenance established yard complete with its own mini-orchard including a peach tree, cherry tree, fig tree, plum tree and 2 x apple trees. 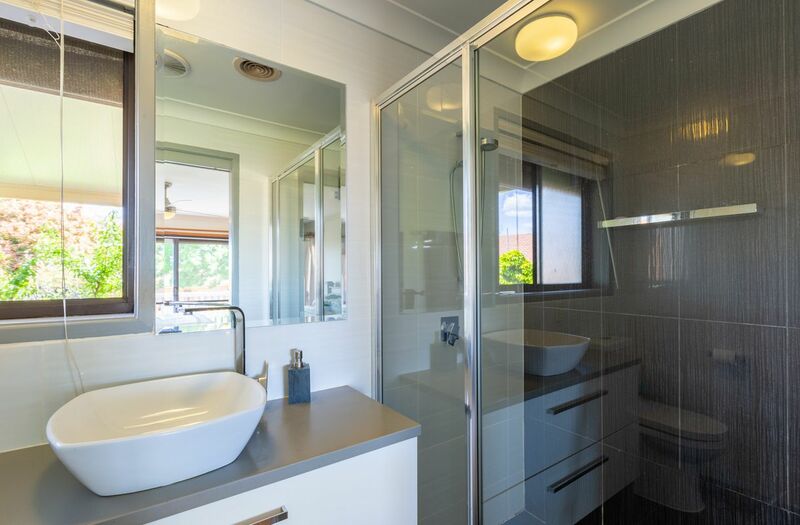 * A large laundry with additional linen cupboard is accessed from the alfresco area. * On the ground level of the home sits the DLUG garage with drive through access as well as access to under-house storage and a huge cellar! 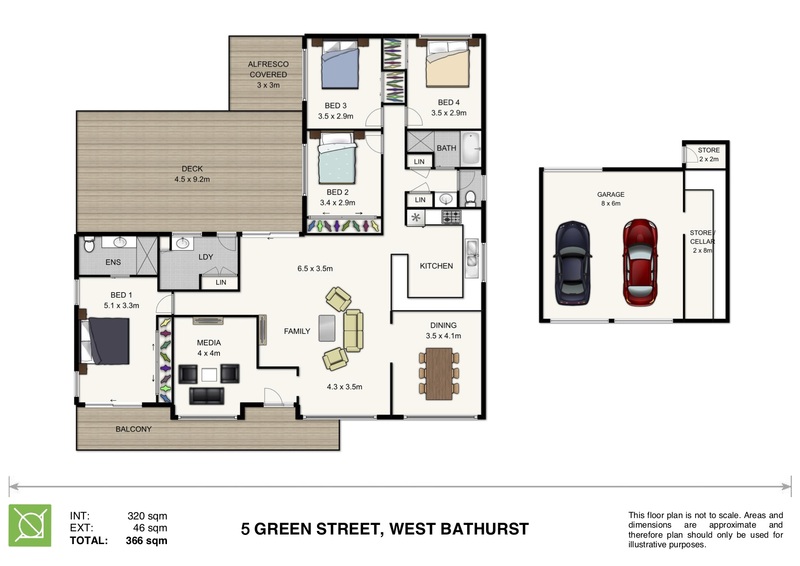 * Ducted Gas Heating and Ducted Electric Cooling throughout the home as well as a R/C A/C servicing the living room. 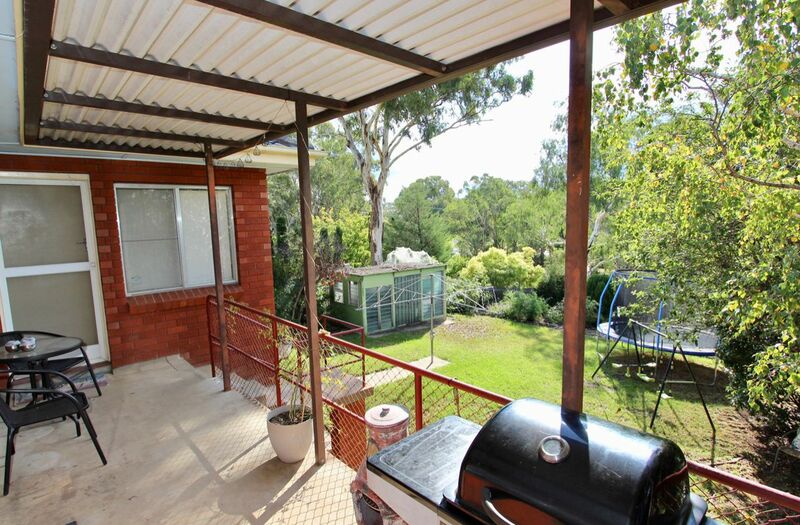 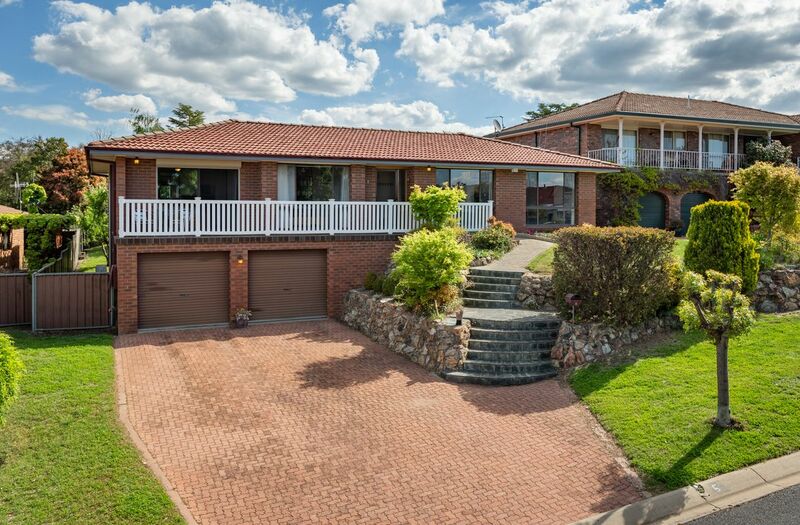 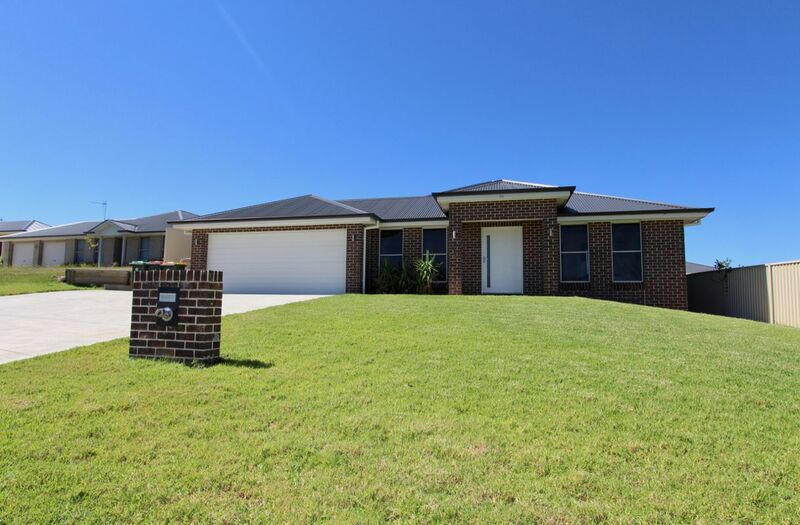 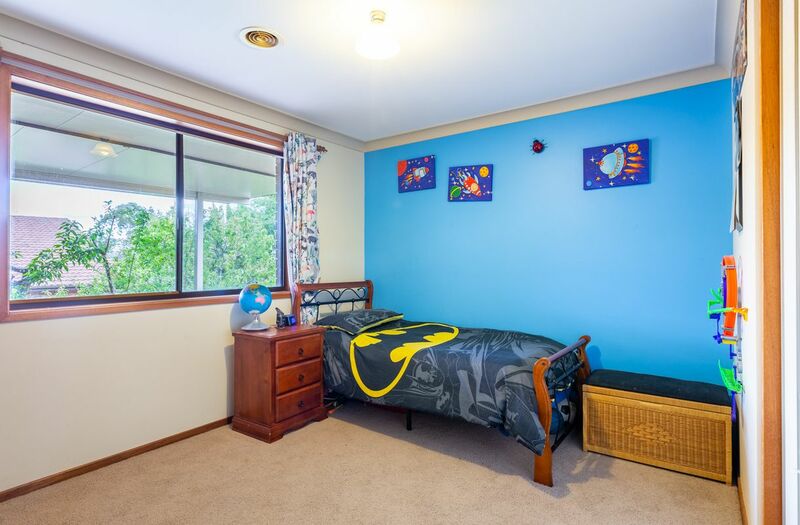 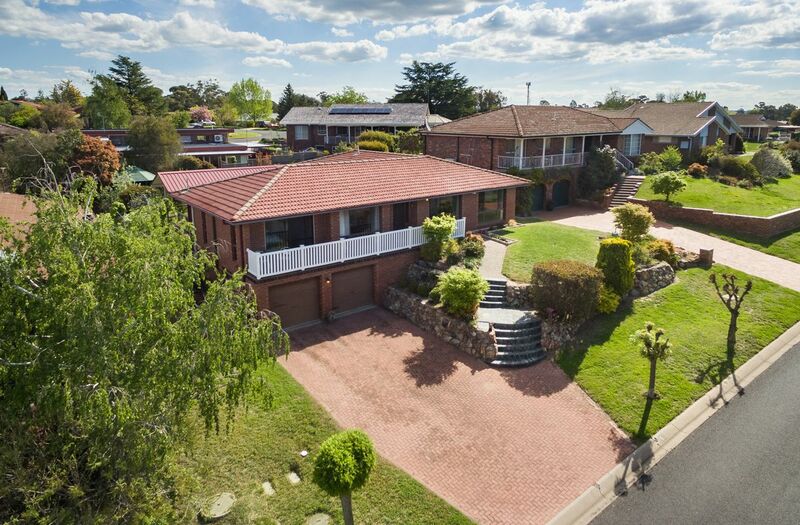 For more details on this property including Contract of Sale and rent potential, Text 5Green to 0488 844 557.